Join many battles between Good and Evil! This mod adds everything from the RPG based game Cube World. 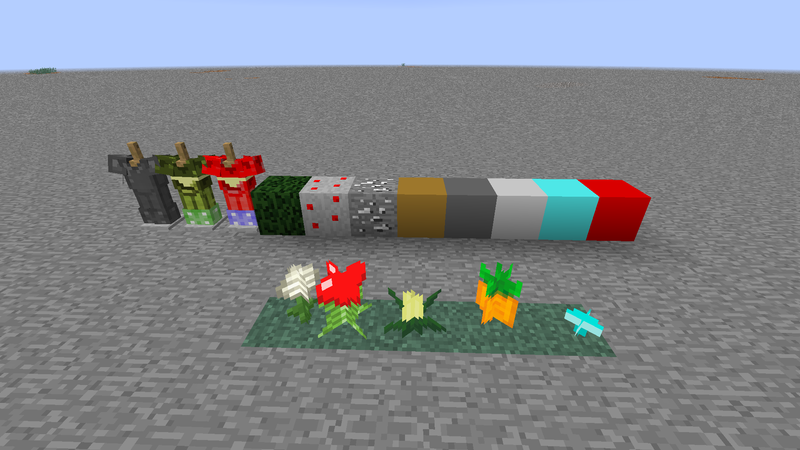 I created this mod with MCreator and Cube World was created by Wollay. P.S. 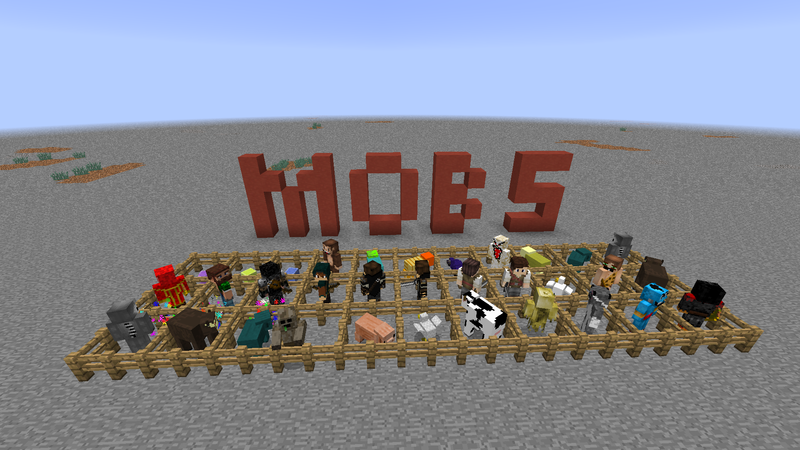 I know you can ride the mobs in Cube World, but so far i couldn't find any options for taming mobs and make the players able to ride them after you tamed them. If a new Update comes up you can go to the Changelog to see what's new :). Thanks for your helpful tips. I will use your good idea when I make a new update again. 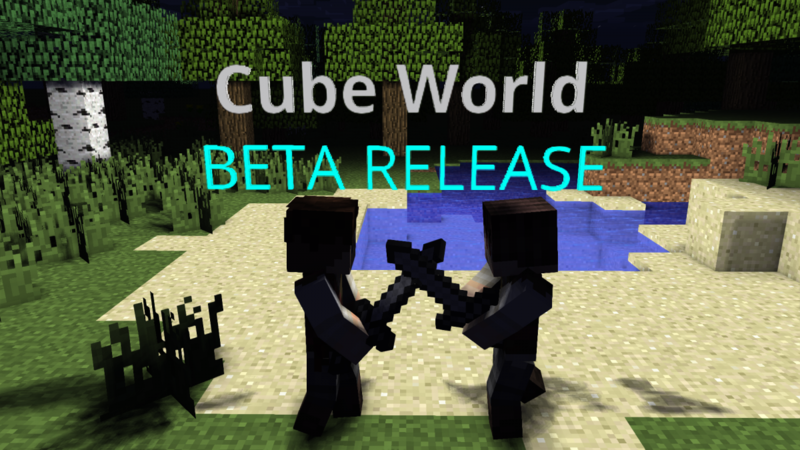 I finally finished the Beta Release for my Cube World Mod. Check the Changelog to see what's new ;). Yes I will update it again and again, the next update will come soon. The latest update is always at the top of the downloads. the latest version is Beta 1.1.0 so far. Oh yea, i wish that too. 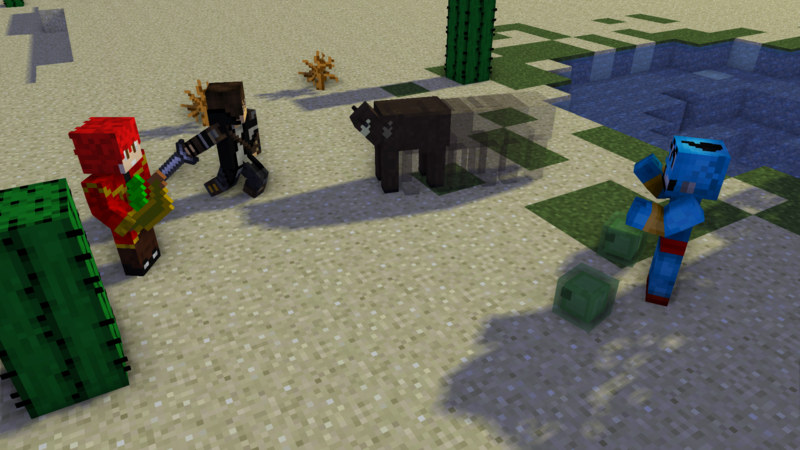 Thanks for playing my mod ^^. News: For everyone who is wondering why i'm not uploading updates: I'm waiting for the 1.8.2 update so please don't think I'm dead ;).